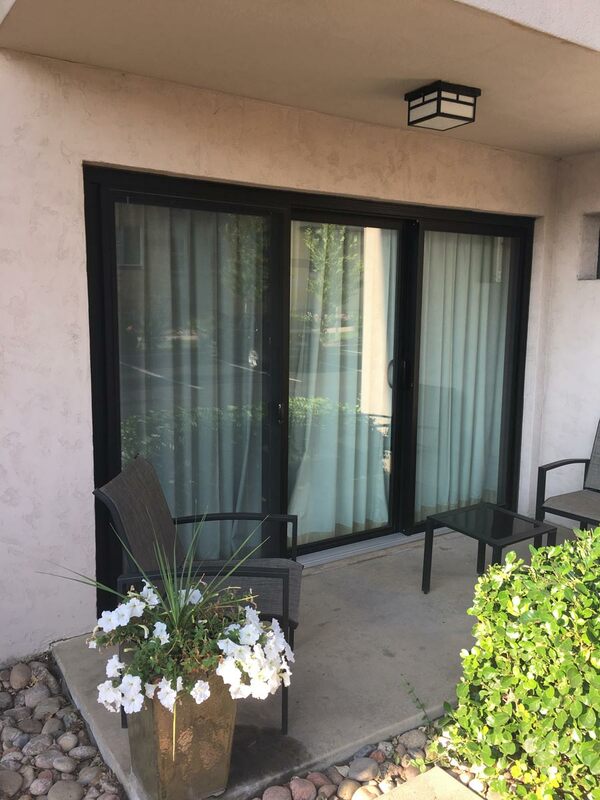 Among Manko’s wide variety of aluminum entrance options is the 2200 series sliding patio door. This heavy duty series is designed to maximize interior and exterior space yet allow horizontal ventilation and passage. The 2200 series has increased structural reinforcement at the jamb profile on the operating sash, yielding a better wind loading system. This series comes standard with an 8 PSF water resistant sill with an optional 12 PSF sill. These doors slide on tandem stainless steel 3/4” rollers for ease of operation. This series allows for transoms and sidelites with multiple standard and custom configurations. Common configurations include XO, OX, OXO, and OXXO. If your project is in need of sliding patio door with increased structural capability, Manko’s 2200 series may be the perfect fit.